Auckland: India made a brilliant back in the three-match series after registering a seven-wicket thrilling win over New Zealand in the 2nd T20I at Eden Park here today. 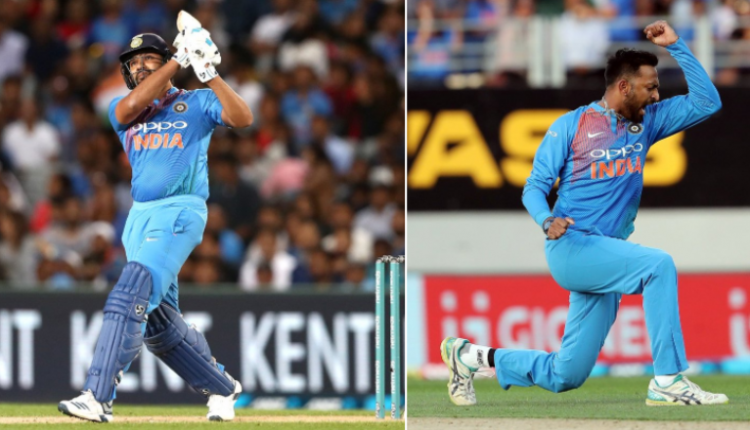 With Rohit Sharma’s 50 of 29 balls and Rishabh Pant’s 40 off 28 balls, the visitors won the match and levelled the three-match series at 1-1. Empowered by Colin de Grandhomme’s brilliant knock of 50 off just 28 balls and Ross Taylor’s 42 runs, the host, electing to bat first, had set a target of 149. For India Krunal Pandya took 3 wickets while K Khaleel Ahmed bagged 2 wickets. Chasing the target of 149 runs, Indian openers Rohit Sharma (50) and Shikhar Dhawan (30) put up a partnership of 79 runs in 9.2 overs. 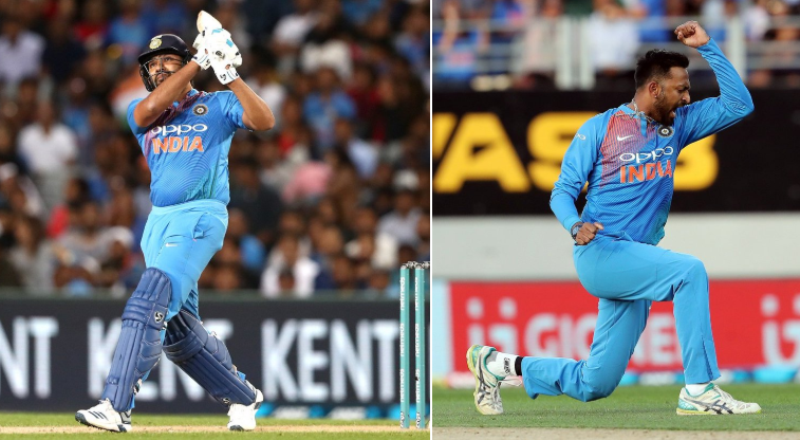 Later, Pant finished the match by playing an innings of 40 runs. For his successful bowling figure (4-0-28-3) Krunal Pandya was declared the Player of the Match.